Supporters of West Virginia Public Broadcasting say the state governor’s proposed elimination of funding for the network, announced Wednesday, would force it to lay off up to 75 percent of its staff. West Virginia Governor Jim Justice’s budget would zero out the state’s support of more than $4.6 million for the Educational Broadcasting Authority of West Virginia, the governing body of West Virginia Public Broadcasting. State funding made up about 42 percent of the authority’s total income in fiscal year 2016, according to an audit. 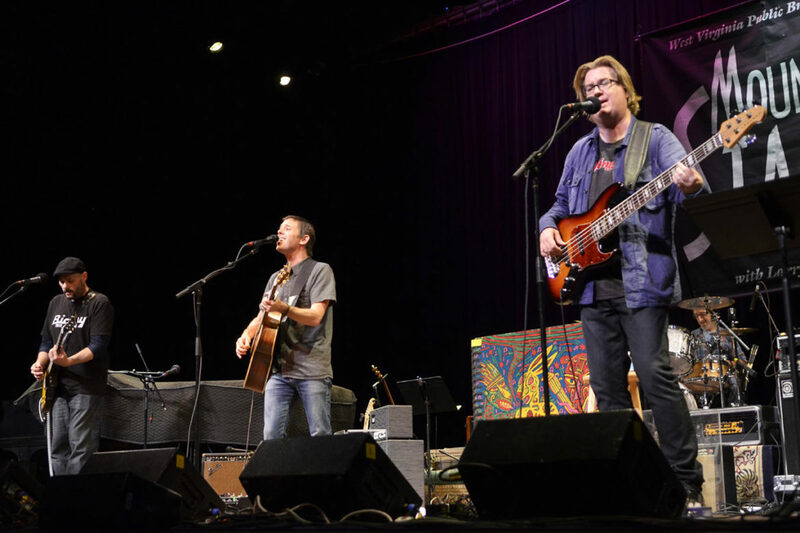 The reduction would also eliminate a $300,000 direct appropriation for WVPB’s nationally syndicated music show Mountain Stage. The governor, a Democrat, is attempting to close a budget gap of almost $500 million through a tax increase and $26.6 million in budget cuts, which also included reduced support for public universities. “These proposed cuts are even more damaging because the Justice Administration did not consult anyone at West Virginia Public Broadcasting for advice,” Hogan and Armbrecht said in the statement. WVPB’s state funding has declined steadily over the last decade, by a total of 21 percent since fiscal year 2009. Supporters of WVPB took to Twitter to criticize the proposed cuts. I'm going to call @WVGovernor at 304-558-2000 and tell him I feel about eliminating funding for @wvpublic. Also @wvpublic does an incredible job delivering the news. I relied on them a lot for info during the WV floods last year. @WVGovernor I hope an alternative can be found to cutting @wvpublic funds. It's a great resource for our state & a rich source of culture! 100% of the people quoted are critical of the Governor’s proposed action. Was Current unable to find anyone in favor? Did you try to find anyone and tell a fuller story? That wasn’t the scope of this story, but we plan to continue to cover this and other efforts to reduce state support in other states. When possible, we certainly quote legislators making a case for why public broadcasting should not be funded.